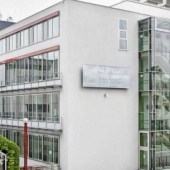 Medical University of Vienna (Medizinische Universität Wien (MUW) is currently the largest medical research institution in Austria and the largest medical university in the German-speaking countries (more than 8000 students and 1200 teachers). 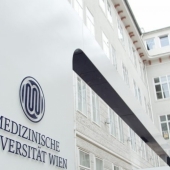 Medical University of Vienna was founded in 1365 as a medical faculty of the University of Vienna, and since 2004 it has been operating as an independent university. The University consists of more than 30 specialized clinics, medical centers, clinical institutes and similar institutions with 12 academic buildings with classrooms and laboratories. 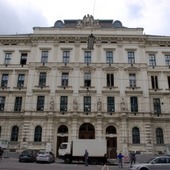 Tuition fees at the Medical University of Vienna, depending on the student's nationality, varies from € 18 to € 744 per semester. Language of instruction - German.